Raymond Arsenault is the John Hope Franklin Professor of Southern History at the University of South Florida, St. Petersburg. One of the nation’s leading civil rights historians, he is the author of several acclaimed and prize-winning books, including Freedom Riders: 1961 and the Struggle for Racial Justice and The Sound of Freedom: Marian Anderson, the Lincoln Memorial, and the Concert That Awakened America. 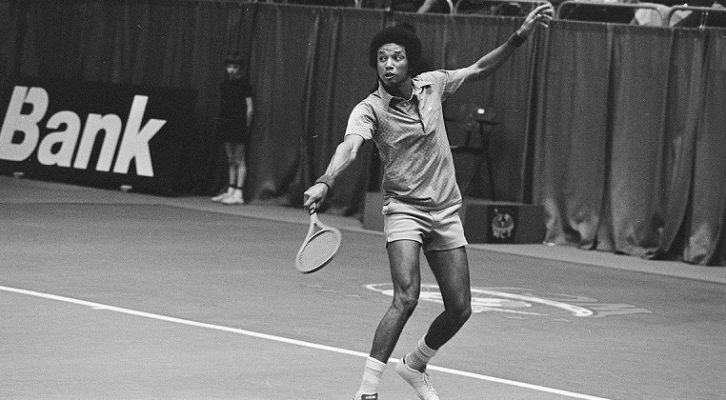 His latest book, Arthur Ashe: A Life, is available from Simon and Schuster. "I finally stopped trying to be part of white society."